Hi, Kate the Almost Great readers. 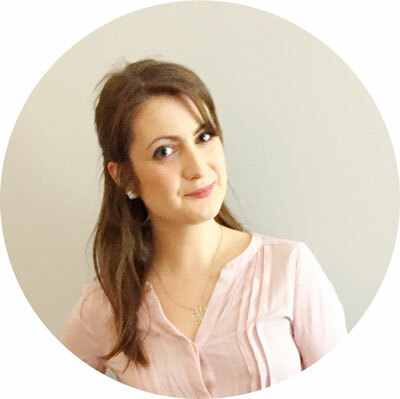 I’m Olya, and I blog over at The Siberian American. I love writing about our travel adventures and our journey through medical school. 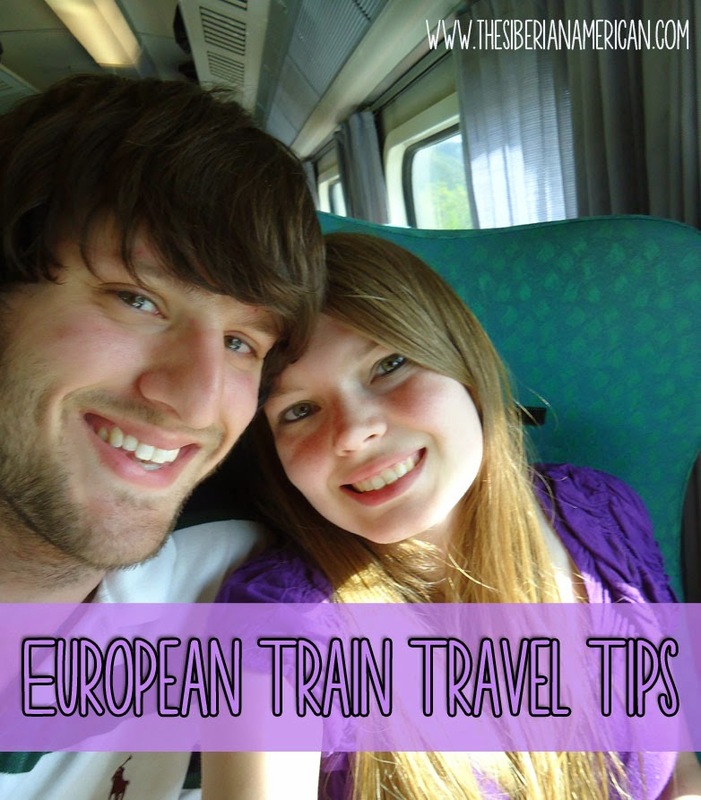 Today, Kate asked me share some European travel tips. Book train tickets at least three weeks in advance, especially if you are using a Eurail pass. If you are going to a popular destination like Prague or Paris, book as soon as you can. We had friends who tried to book a night train from Cologne to Prague five days in advance, and they found out every night train was booked for the next two weeks. We always tried to book as soon as we decided on our destination. I will never forget the name Herzogenrath-August-Schmidt-Platz. Never heard of it? Neither had I. Trains can change platforms at the last minute. When we were traveling to Berlin with a big group, the regional train in Aachen arrived before our train to Berlin. We thought it was our train because it was at the correct platform and time so we took the train and ended up in Herzogenrath-August-Schmidt-Platz. We didn’t make it to Berlin until 2 a.m. Also, be aware that some trains will split off in the middle of the trip and head in different directions. Make sure to listen to announcements that tell you if you are in the right compartment, especially if you are in the food compartment. Write down the number of the train leaving after yours. Trains are sometimes late, so you should look up and record the number of the next train to take in the case of a late train. For example, when our train from Frankfurt to Brussels ran 20 minutes late we missed our train from Brussels to Liege. However, we had written down the next train we could take, so we were able to get to the platform in time to hop on the next train to Liege.